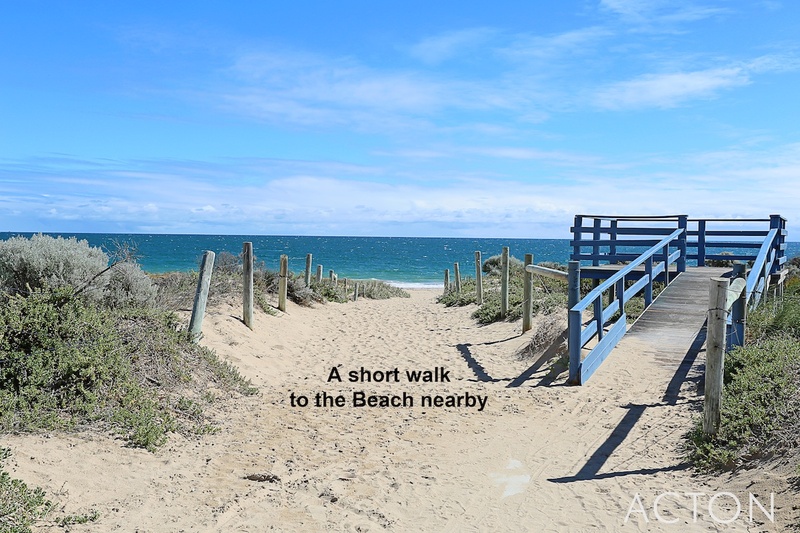 FAMILY LIVING CLOSE TO THE BEACH! 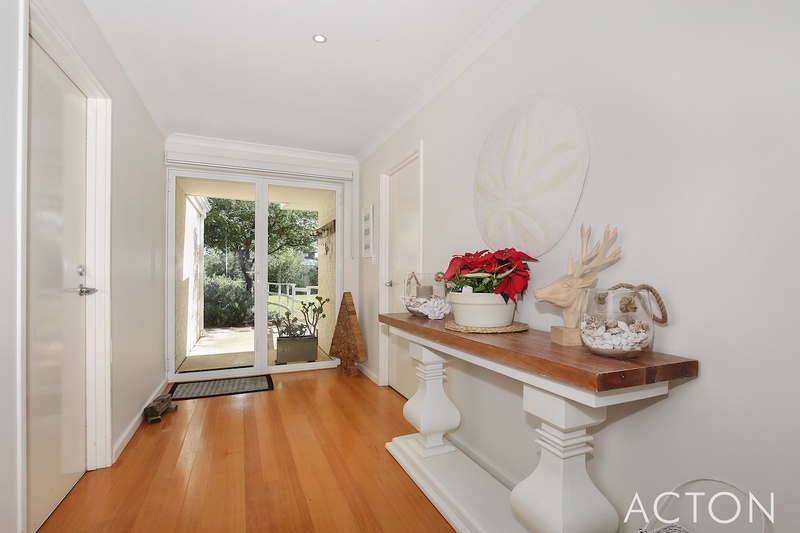 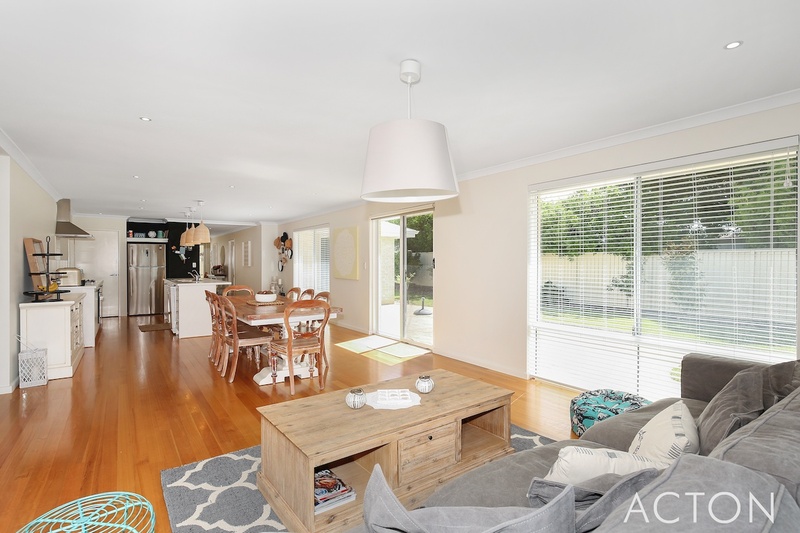 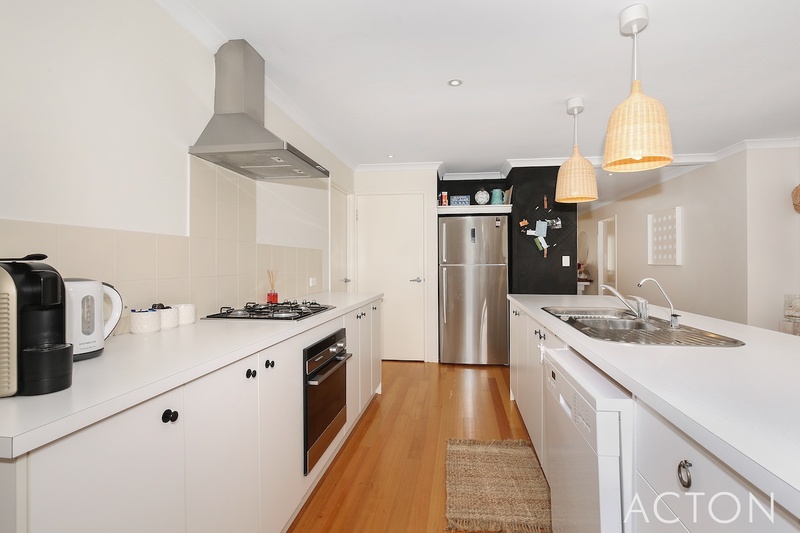 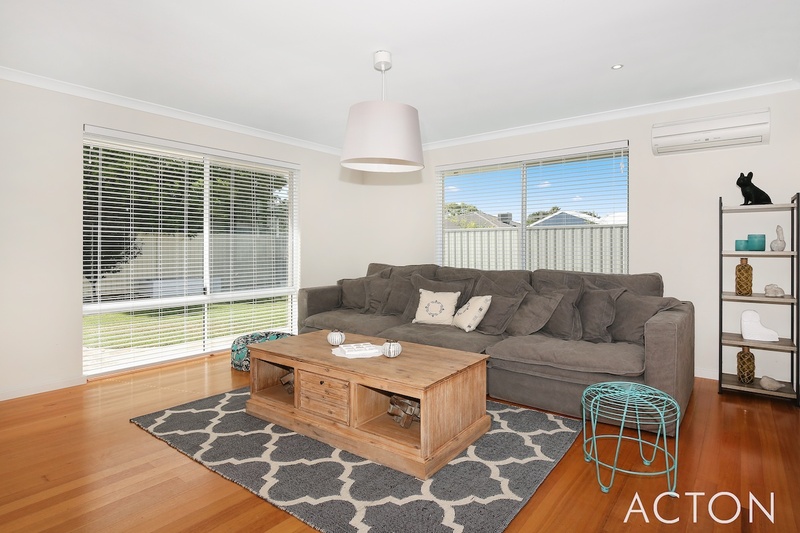 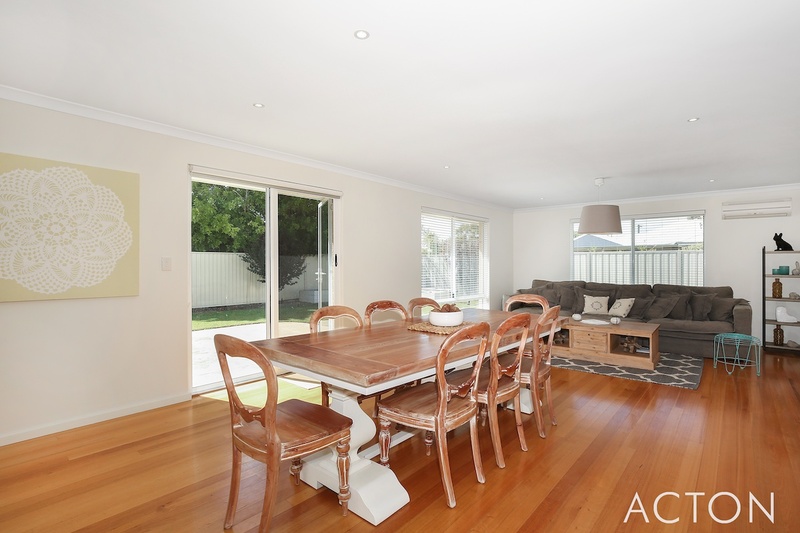 Light and bright this beautiful family home is situated 400metres from the pristine Singleton beach, making this an ideal holiday home, weekender, fulltime family residence or investment! 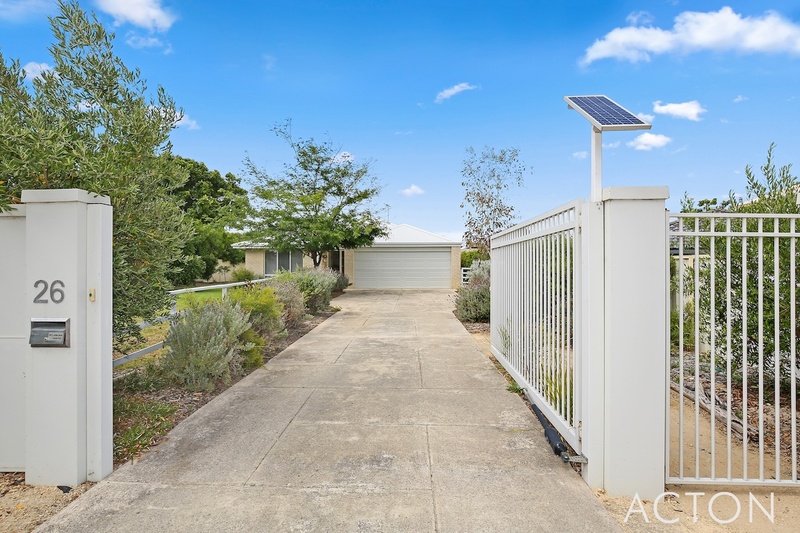 Private and secure the home features a solar security gate, 3 bedrooms, 2 bathrooms, a study/4th bed, front theatre room and generous open plan living areas. 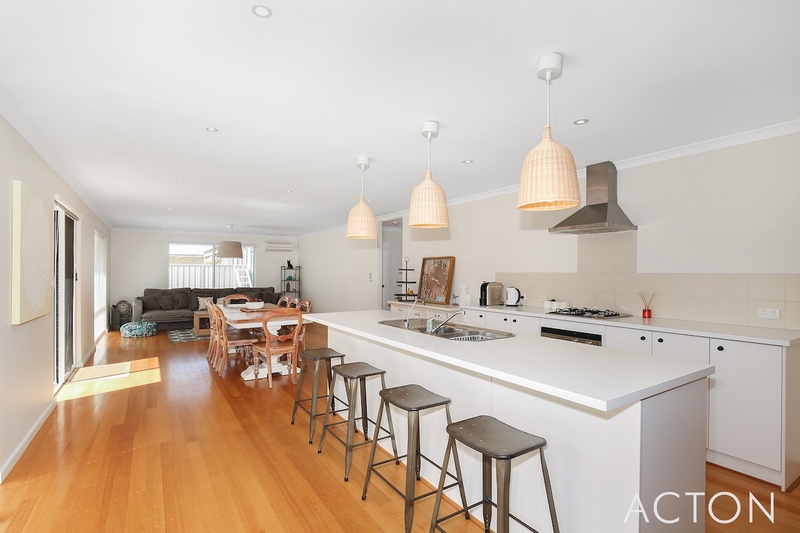 Solid Timber floors flow through the home adding warmth and ambience to the neutral pallet. 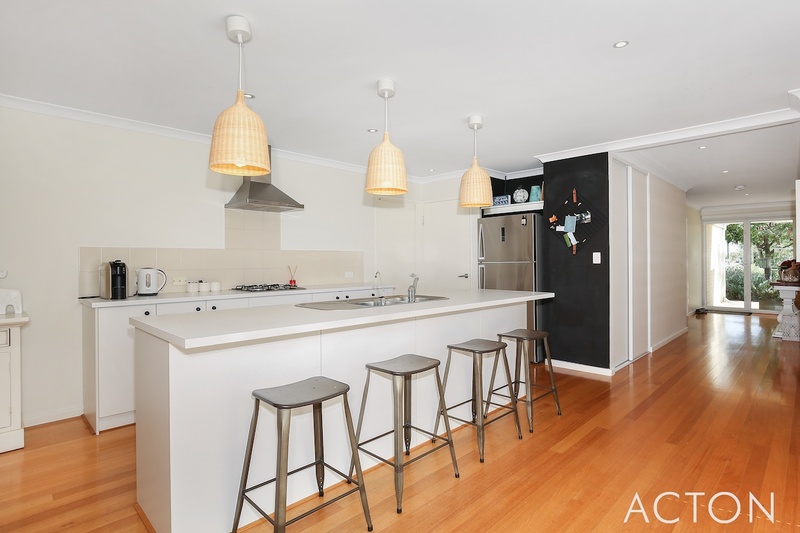 The stylish galley kitchen overlooks the main living areas and out to the backyard. 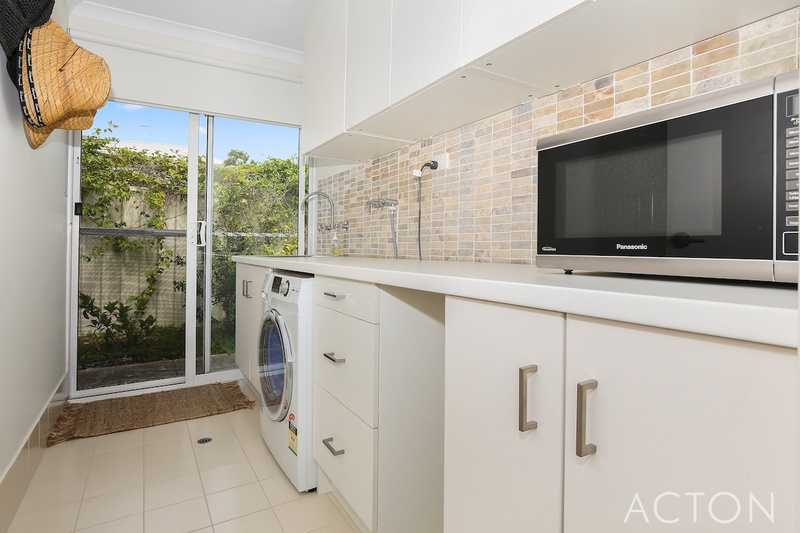 It's complete with gas cooktop, electric oven, breakfast bar, dishwasher, rangehood and pantry. 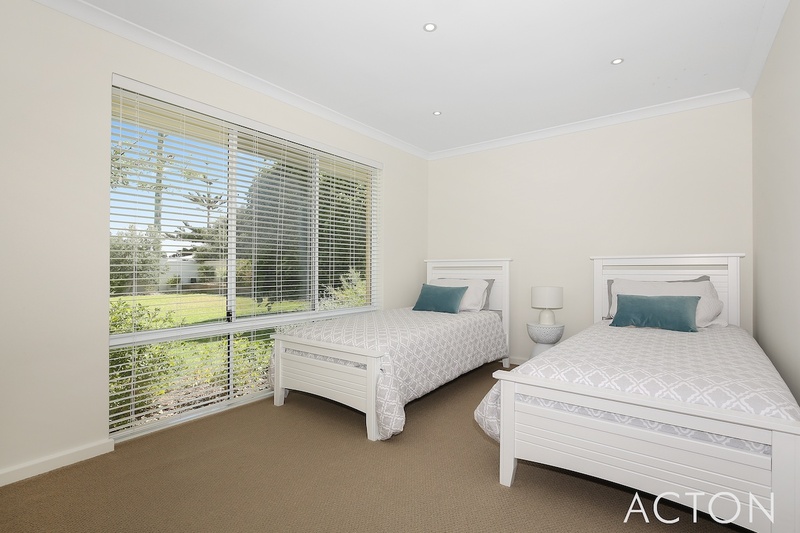 The master suite has a glass door out to the yard, ceiling fan, private ensuite and walk in robe. 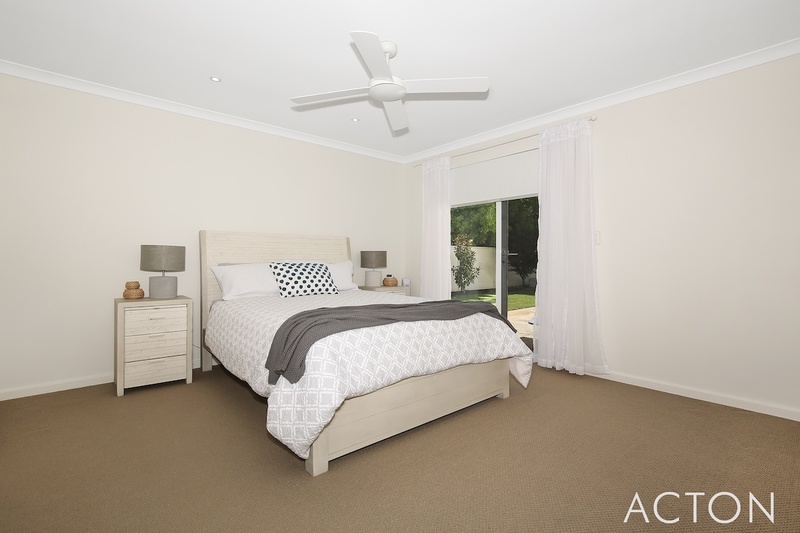 The secondary bedrooms all have ceiling fans and built in robes. 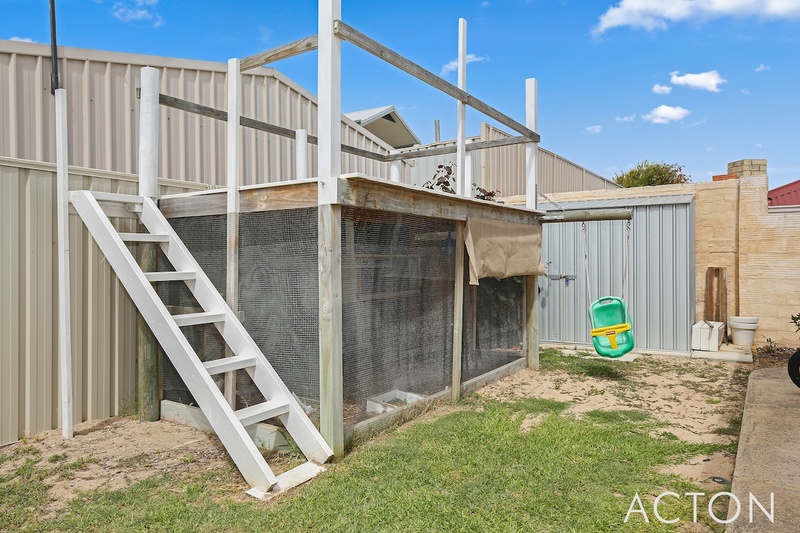 Other features include; a reverse cycle split system, family size laundry with heaps of storage, poured limestone driveways, chicken coop, bore and double garage. 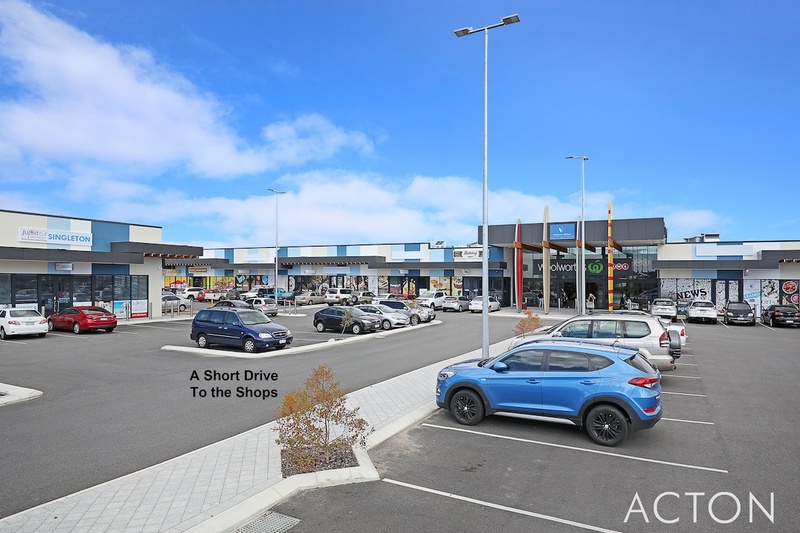 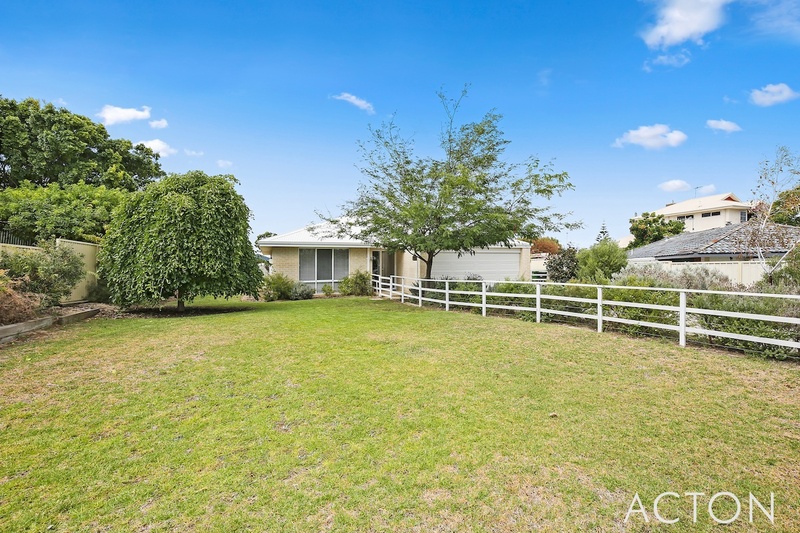 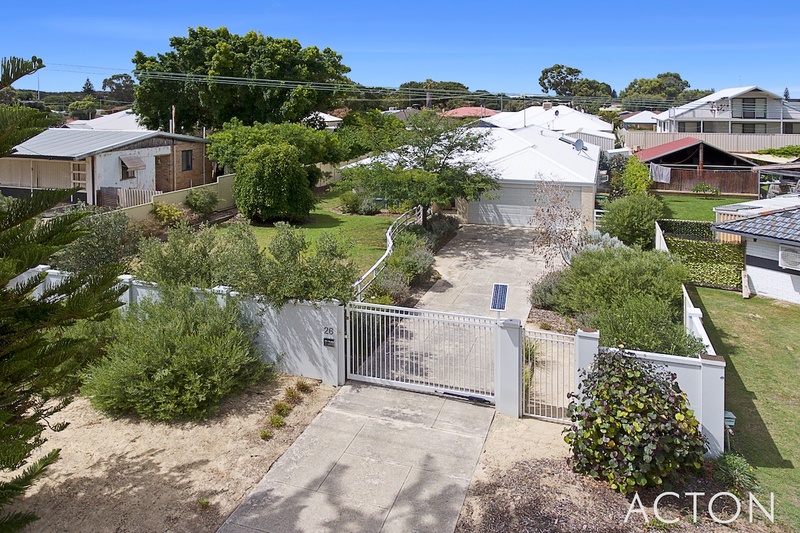 All of this is set on a massive 910sqm block with plenty of room for a pool, workshop, parking or even a second dwelling (subject to approvals)! 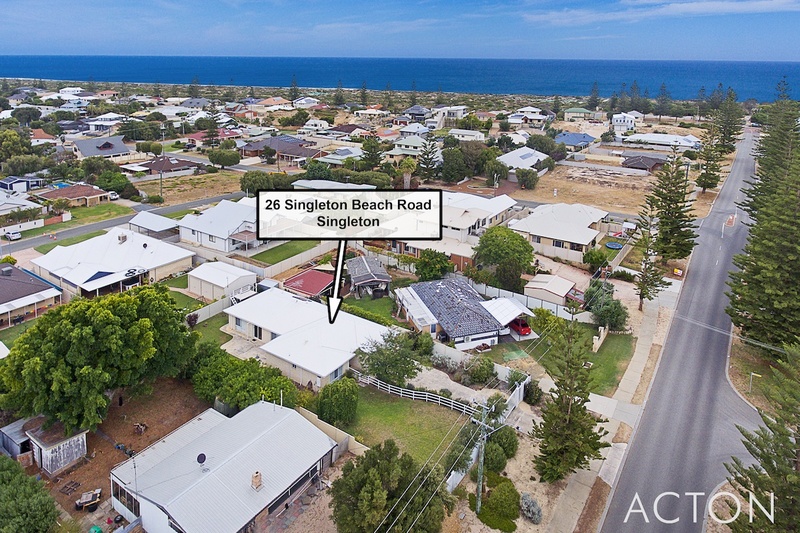 Give your family the ideal relaxed beachside lifestyle in the quiet suburb of Singleton! 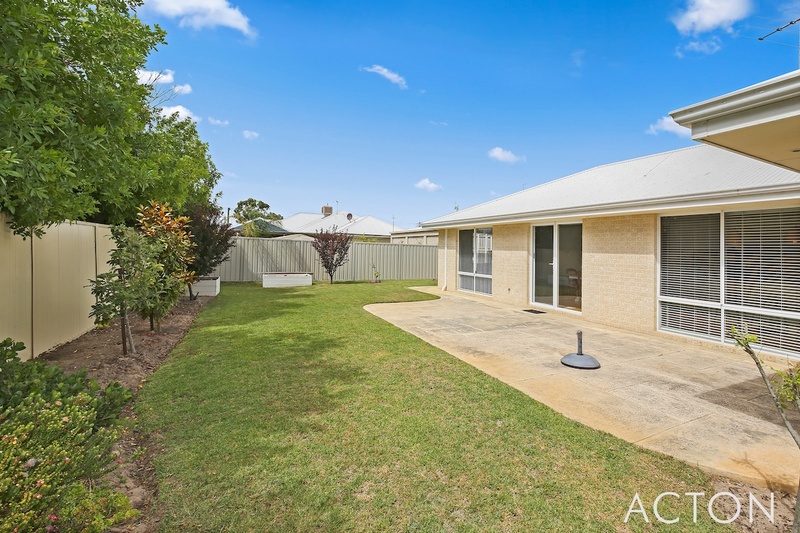 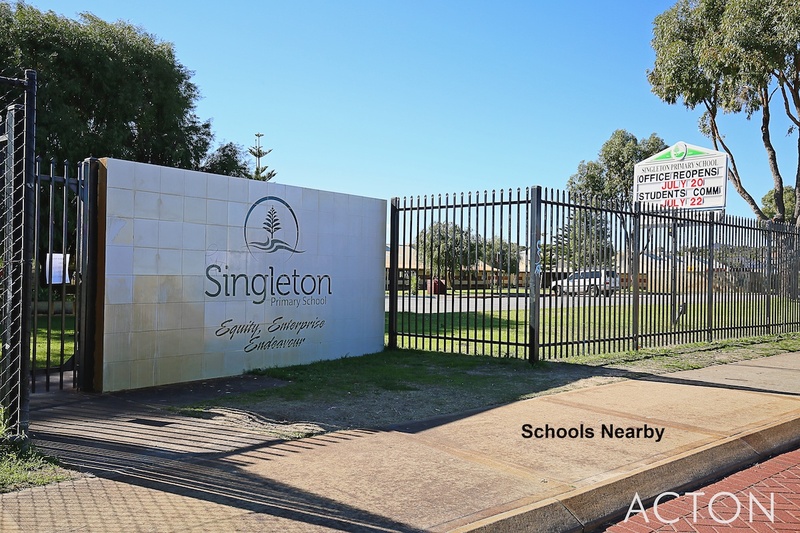 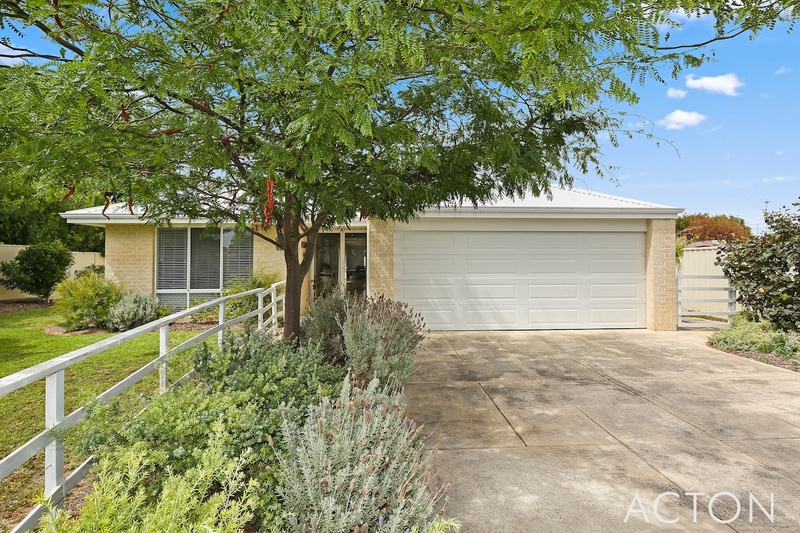 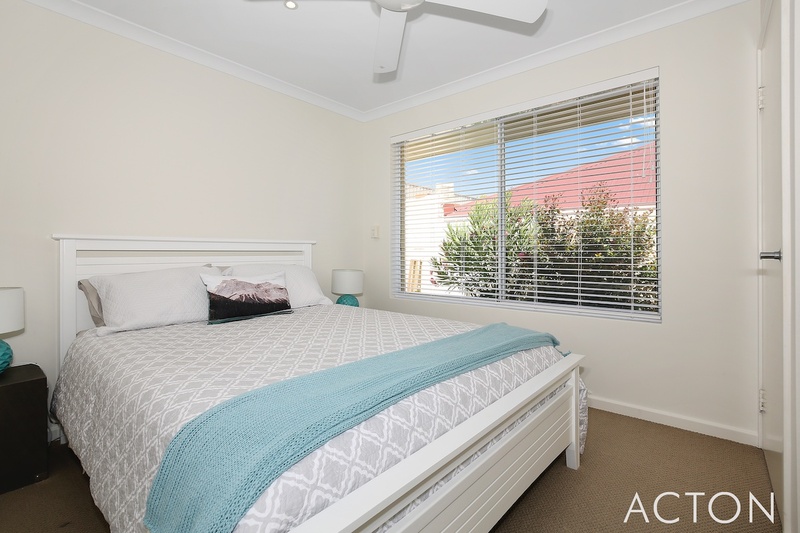 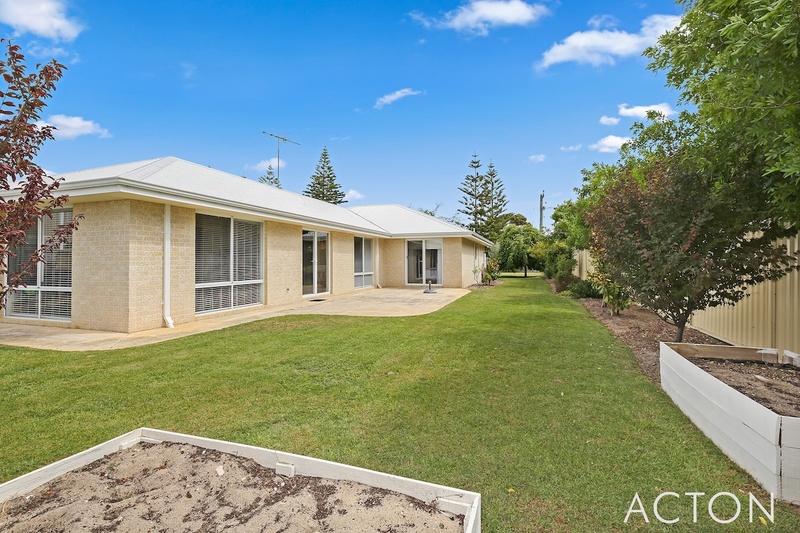 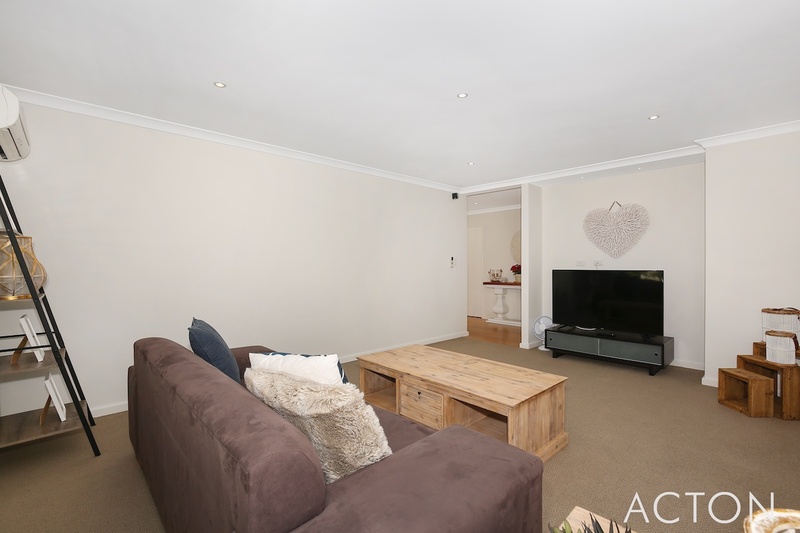 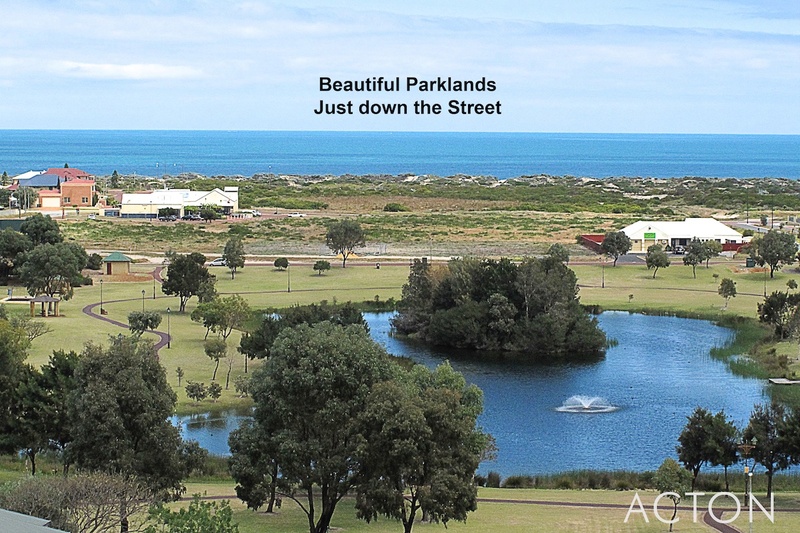 Walking distance to Singleton primary school, easy access to shops and only a 10 minute drive to Mandurah! 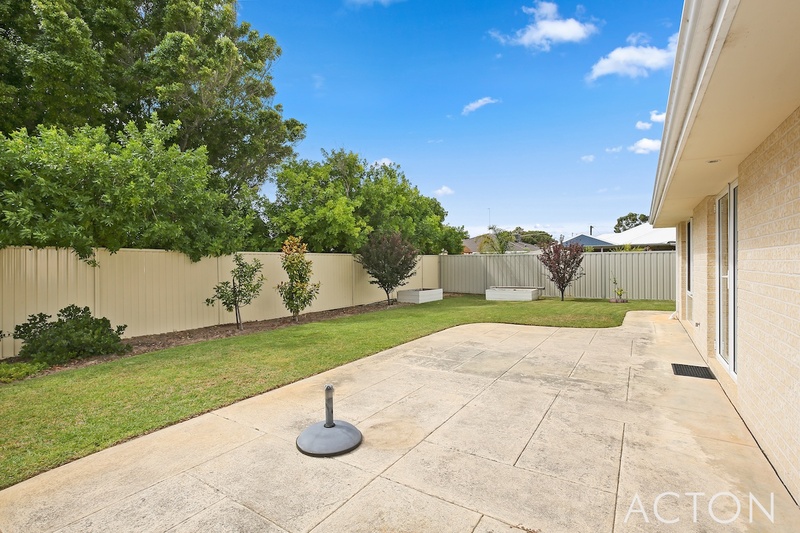 Secure this property before it's too late! 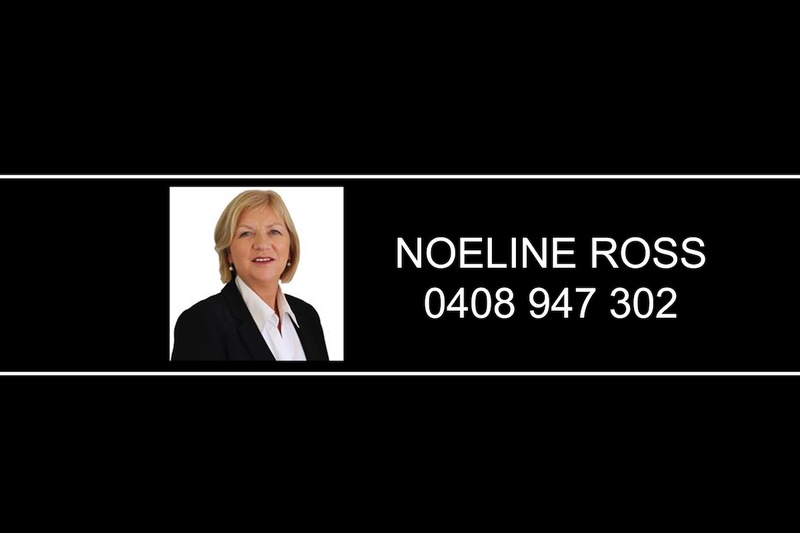 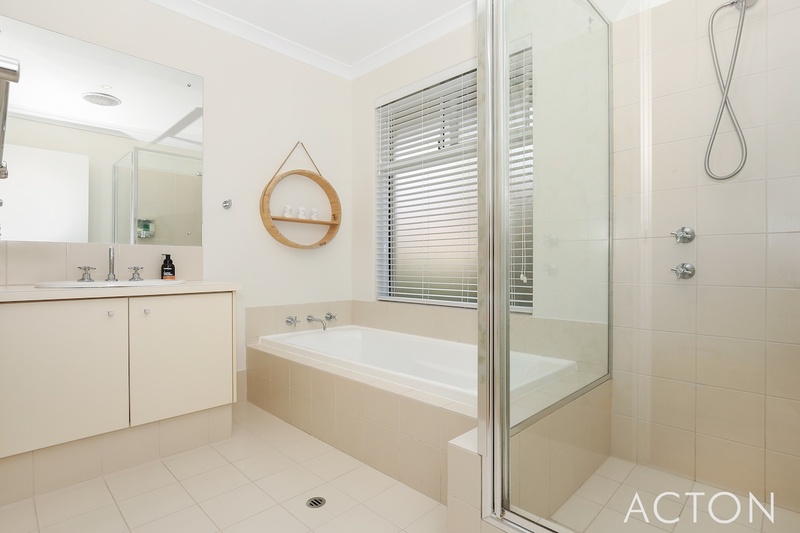 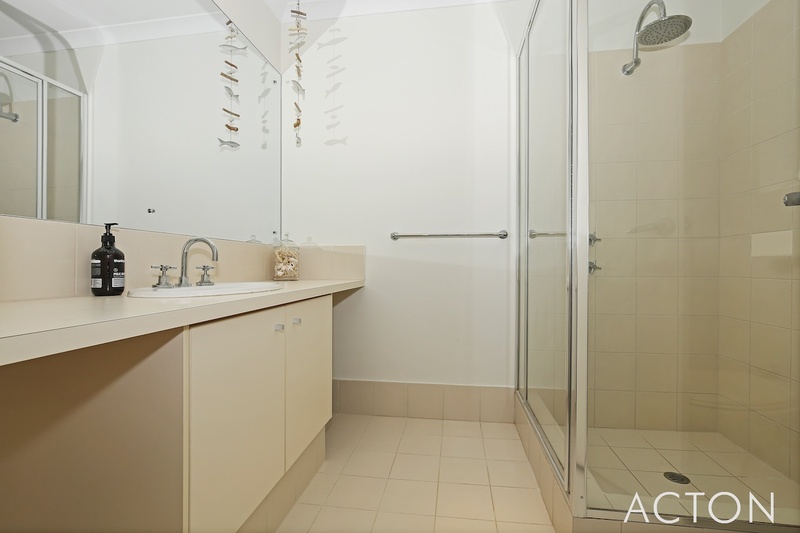 Call Noeline Ross on 0408 947 302 or 9550 2030 to arrange your private inspection today! 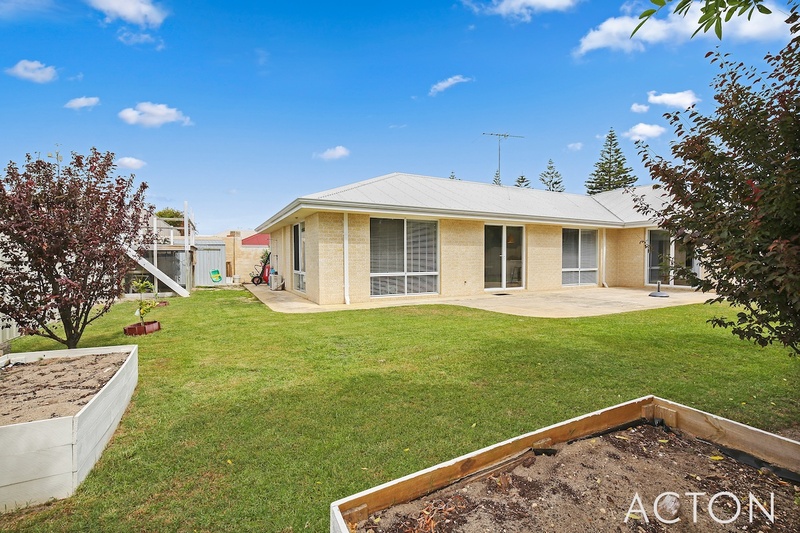 FIXED DATE SALEAll offer's presented 4th February 2019 at 4pm. 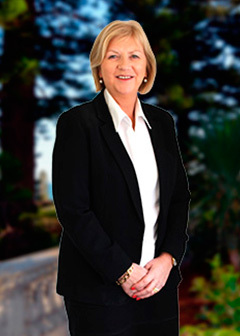 The Seller reserves the right to sell the property prior to this date.